As well as reviewing my year through reflective activities, I also do so through cold hard numbers 🙂 It’s a great exercise to help me understand what I have spent my time doing, an opportunity to give myself a pat on the pack and decide what I need to stop doing in the coming year. 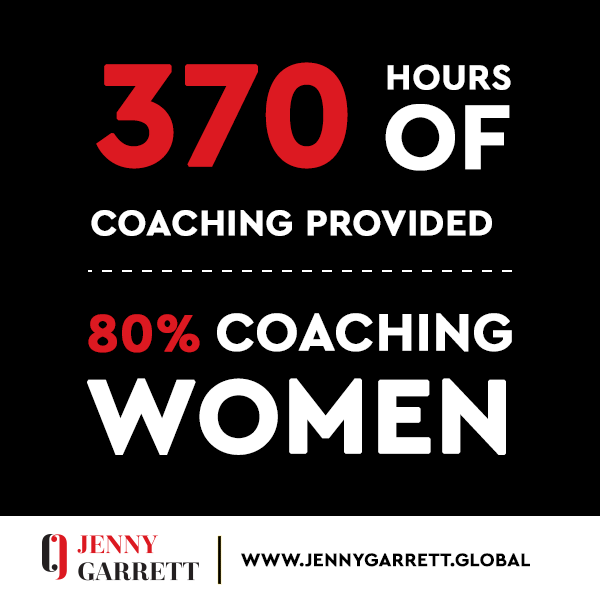 This year I have provided 370 hours of coaching, whether that be individuals that approach me directly or organisations that have wanted to run a programme of coaching for their leaders. I love the deep work that we do in coaching conversations, the transformations that occur and witnessing others achieve their goals. 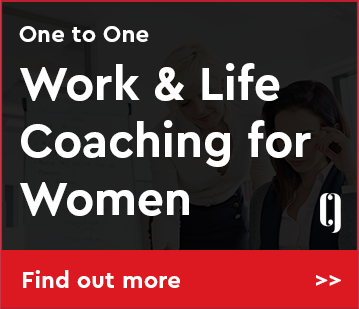 Clients bring different challenges to our coaching: transitioning into a new career, being the best leader that can be, dealing with difficult people, bouncing back from setbacks, getting a promotion, dealing with change and uncertainty, developing confidence, juggling parenting and work. 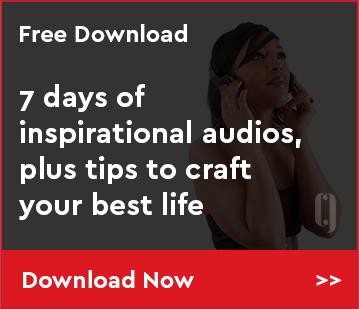 What challenge would you bring to it coaching conversation? 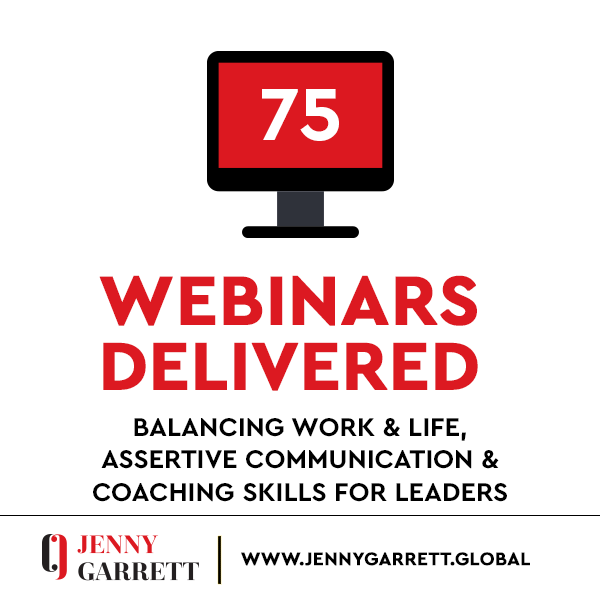 Wow I was shocked to tot up that I had delivered 75 webinars this year. 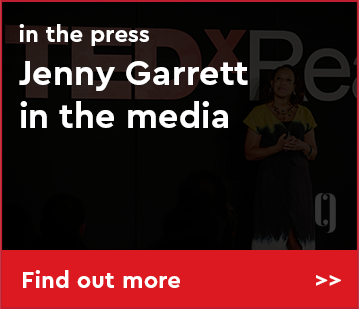 They’ve been a great way to reach a global audience, although sometimes I have struggled to be delivering webinars for an audience in India at 5.30am ! It’s very different to delivering face to face training, I have found that I prefer corporate webinars with 100+ attendees which guarantees interaction via the chat tool, or smaller webinars where we can all see each other and chat in real time. 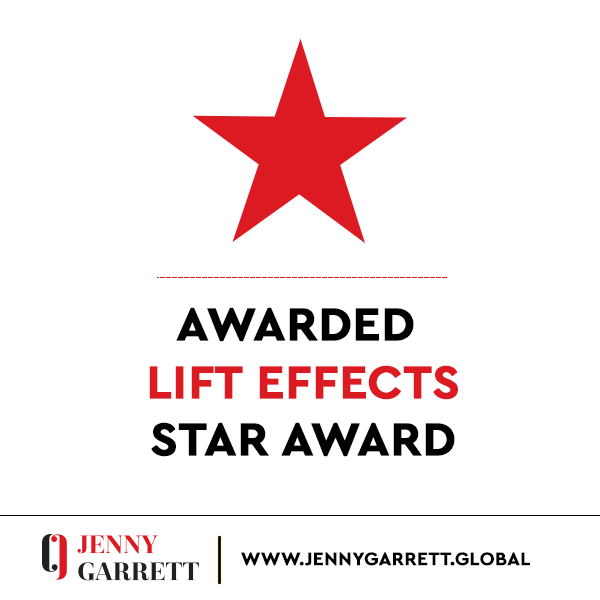 One thing’s for sure they are a cost and time effective for organisations, staff and the trainer. 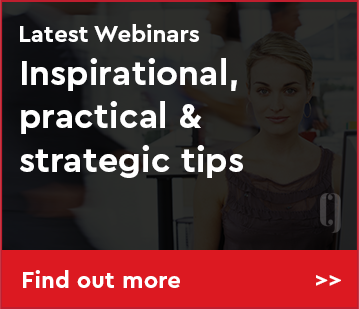 What’s your experience of webinars? I have been delighted to still be asked to commentate on Sky News, LBC radio and BBC radio london again this year. Unfortunately I haven’t always been available when they’ve called. News planning is pretty last minute and my work life can be planned months in advance. Still when the diaries work it is great fun and I am always in awe of the professionalism of the presenters. 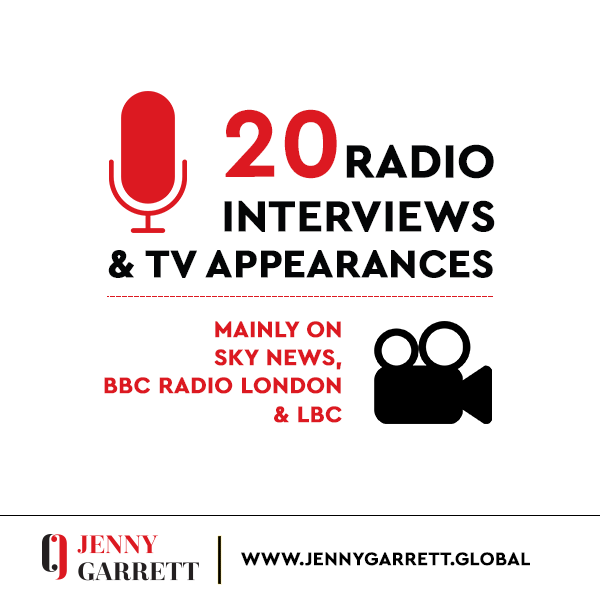 Did you catch me on the tele-box or radio this year? 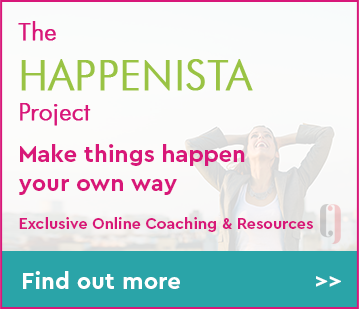 My online programme came about because I was involved with some research with Nivea (the skincare brand) When we analysed the data we named the confident women we discovered #Happenistas Women who make things happen in their own unique way. 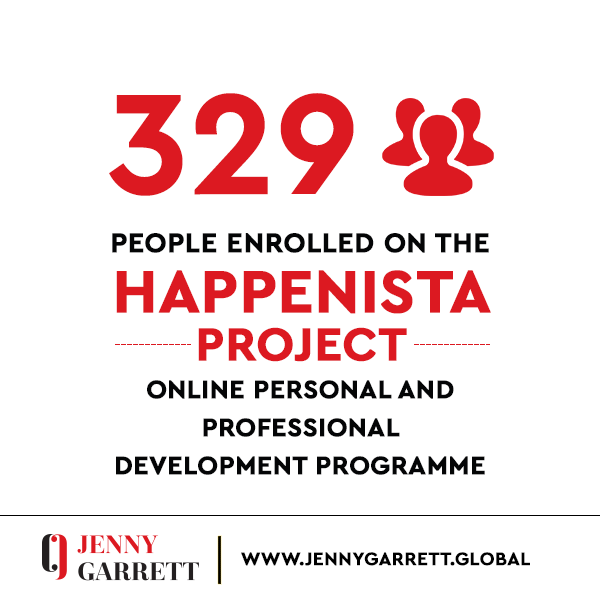 I took the learning and created the Happenista Project online programme, which is now over 300 women strong! These women are smashing their goals. 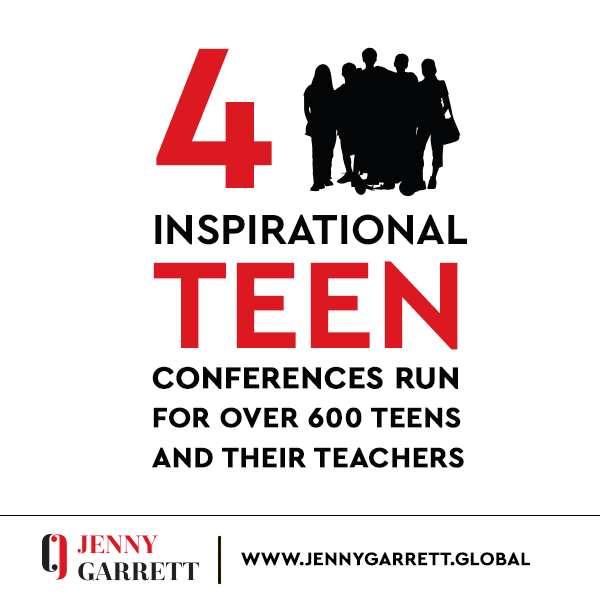 Ever since writing my book delivering talks has been a big part of what I do. The stats speak for themselves, surprised that still have any voice left. I am planning to do some speaking in the US in August in Philadelphia, New York & Washington get in touch if you’re based in one of these locations and would like to be a part of the tour! 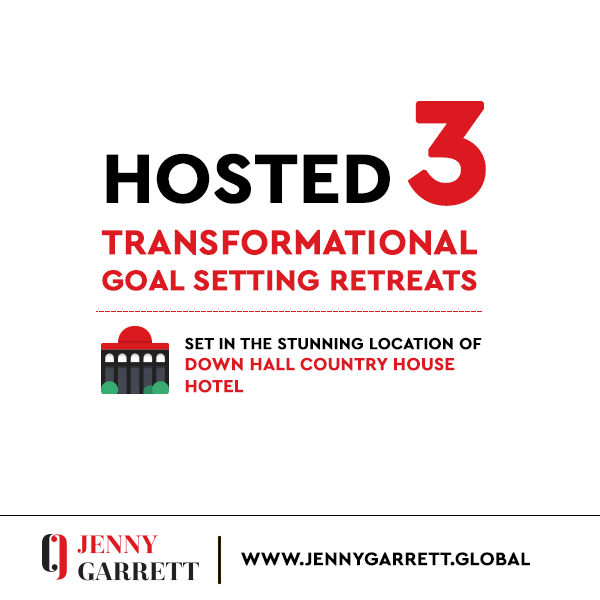 This year I’ve run 3 retreats, the retreats are a highlight of my year, I get the opportunity to rebalance, enjoy being among a sisterhood of women, and doing the work that I love – empowering you to dare to set challenging goals to realise your potential. 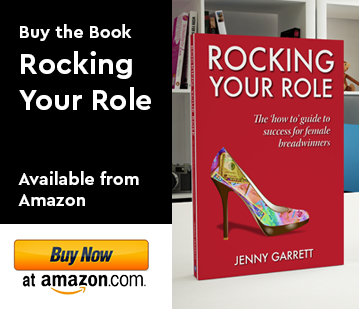 As a Mum, Wife and Business woman, I am very aware of the challenges that women face to actually gain some time for themselves without feeling guilty, and how easy it is to burn out. 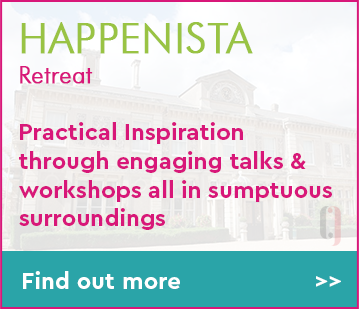 I feel a real sense of responsibility to the women that attend, understanding that their time is so precious, and as a result I create a very empowering, unique and memorable experience that retreaters come back to time and time again. 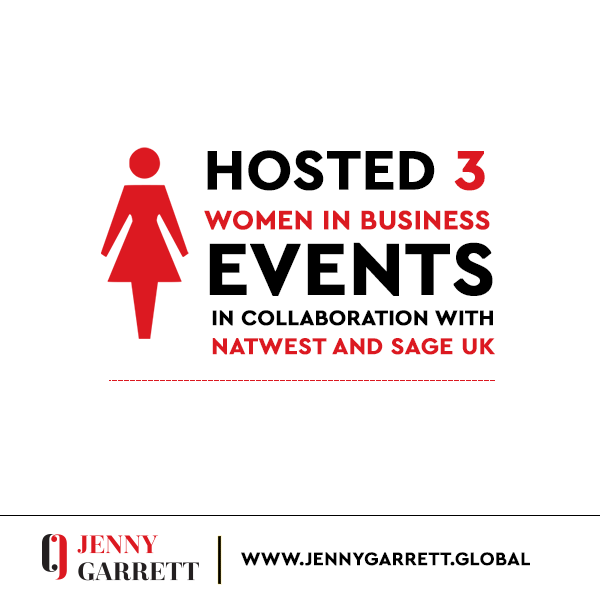 I am hugely grateful to NatWest and Sage for their support this year, which has enabled me to run 3 Women in Business events. The events have been well received and as a result we will contribute to run them next year. The panel discussions have been enlightening, sometimes feisty and full of practical tips and the audiences haven’t been short of questions. I hope that you’ll join us in 2019! Thank you to everyone who has been part of my year and to those who I will meet in 2019, I really can’t wait because I know that 2019 will be everyones Time to Shine! Do subscribe to my news, to keep up to date with my 2019 plans.